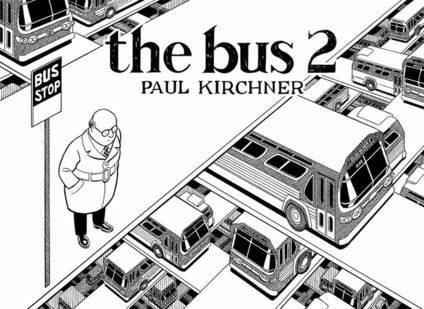 During the years 1974 to 1986, after working as an assistant to Wally Wood, Paul Kirchner created several comic strips such as Dope Rider for High Times magazine and the bus for Heavy Metal. 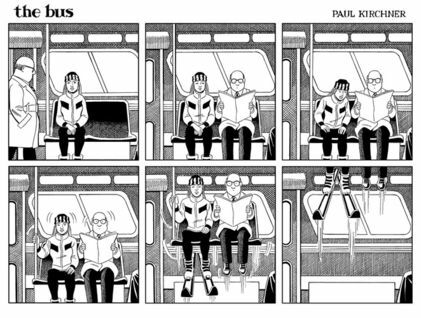 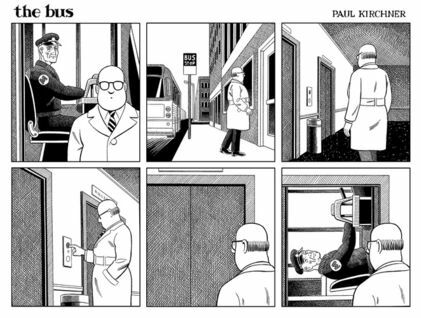 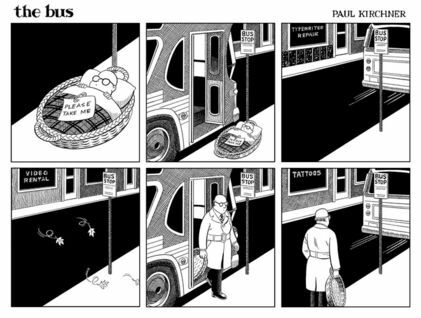 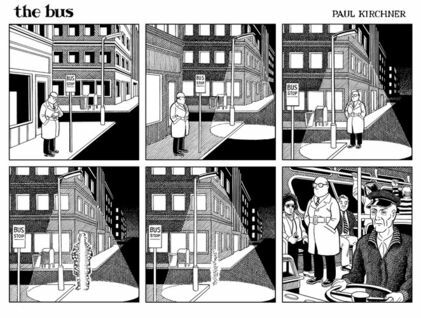 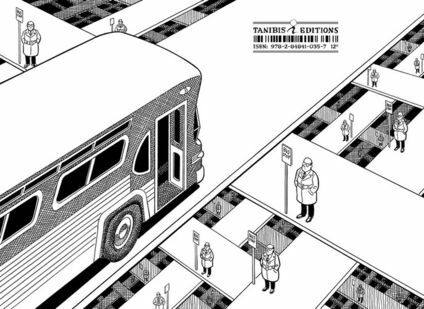 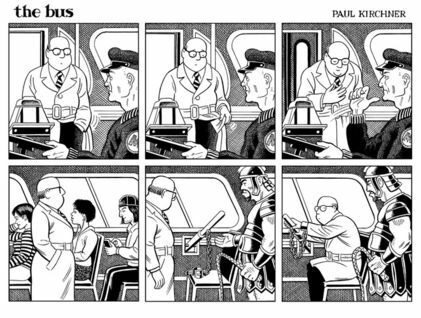 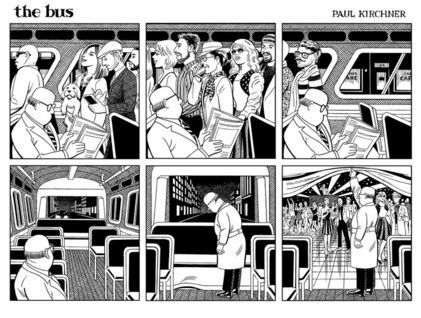 In 2012, Tanibis published an anthologie of the bus strips that was nominated at the Angoulême International comics festival, proving that even a 30-year old public transportation vehicle can take part in a Grand Prix. 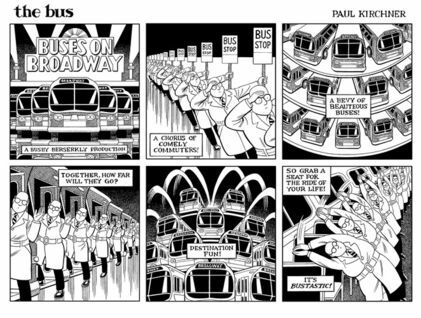 In 2013, Paul Kirchner surprised commuters when he decided to start working again on the bus.